This timely conference will consider next steps for the UK drones sector, looking at what is needed from policy and regulation to promote public trust in the use of drones, as well as supporting innovation and growth. Following the recent high-profile disruption at Gatwick Airport resulting from drone misuse, the seminar will be an opportunity to discuss key priorities for enhancing standards of safety and public trust, whilst also driving continued development in the UK’s drones sector. 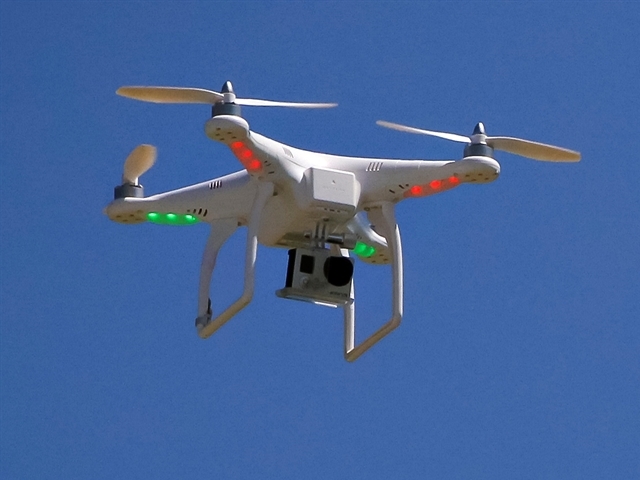 It takes place as the Government is expected to respond to its consultation on drones safety and enforcement policy, as well as in the context of the upcoming publication of the draft Drones Bill. Further discussion will focus on key priorities for developing and streamlining regulatory processes to enable the routine conduct of fully-autonomous drone operations. It comes as the CAA prepares to introduce a new registration system for drone operators, and following the award of up to £1m from the Regulators’ Pioneer Fund to the CAA. Delegates will also consider the future international regulatory environment and the implications for the UK – in the context of development of regulation by EASA with an emphasis of safety, innovation and support for growth, and the recent publication of a draft set of international drone standards by the ISO. We also expect discussion on potential future developments in capability, new use cases, and the resulting regulatory and technical challenges – including facilitating Beyond-Visual-Line-Of-Sight (BVLOS) operations on a routine basis, as well as enabling fully autonomous flight in densely populated airspaces such as major cities.